We train in 2007, 2010, 2013 and 2016 versions. 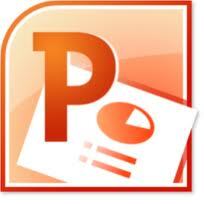 The table below provides a summary of our PowerPoint training courses. You can click on the course outline button for a PDF document with more details. 1 Day At the completion of this course, students will be able to design and present ahigh quality presentation using slide animation, design templates and adding speakers notes.